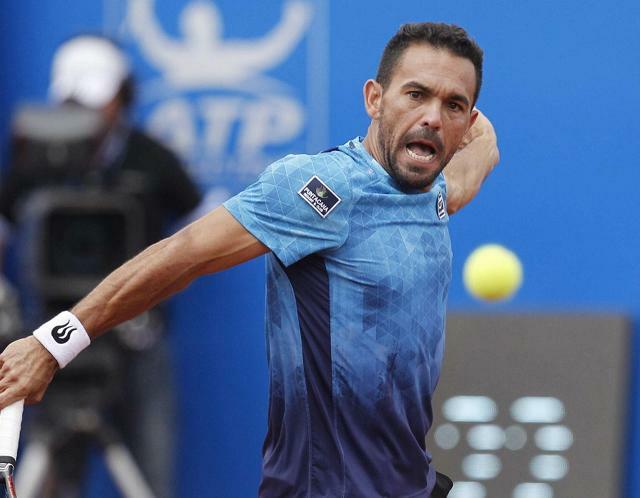 On Sunday afternoon, tennis fans were lucky to witness a little bit of history; 34-year-old Victor Estrella Burgos became the oldest man to win his maiden title on the ATP World Tour. The Dominican upset Thomaz Bellucci in the semi-final and then got through an even bigger challenge in Feliciano Lopez to lit the crown. 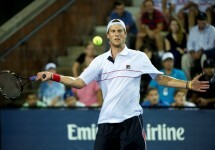 While it was a turbulent effort, he eventually dispatched his Spanish adversary 6-2, 6-7(5), 7-6(5). “The truth is that Quito has become a very special city for me,” Estrella Burgos said. “It actually already was, as I’ve won Challengers here. Today has been a very tough day for me where I was a set up, and later I lost the tie-break. In the third set I was up a break, and I didn’t manage the nerves well. Burgos also hit 19 aces in the final – nine over the number he needed to pass 7,000 aces in his career. The entire contest lasted two hours and 17 minutes, but Lopez believes his opponent dominated most of the encounter.